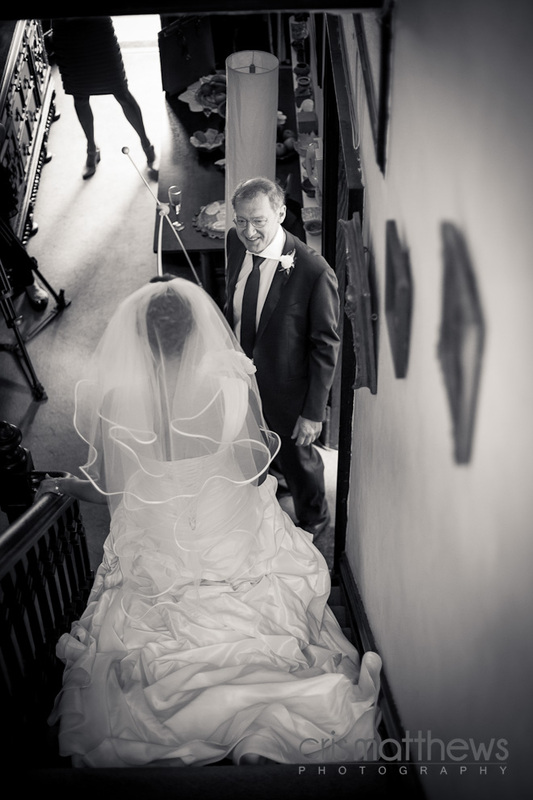 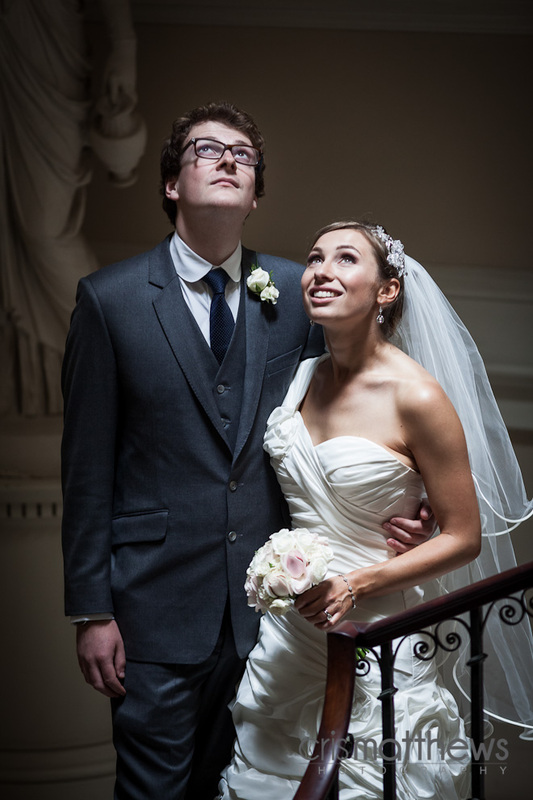 I was so lucky to have Jennifer Clare along to second shoot for me at Rachael & Dan’s wedding. 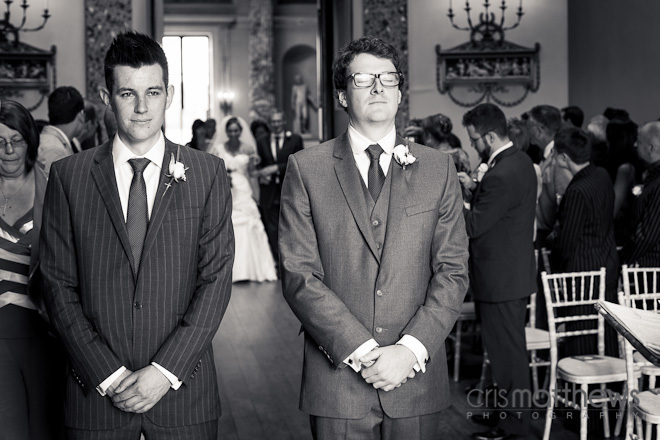 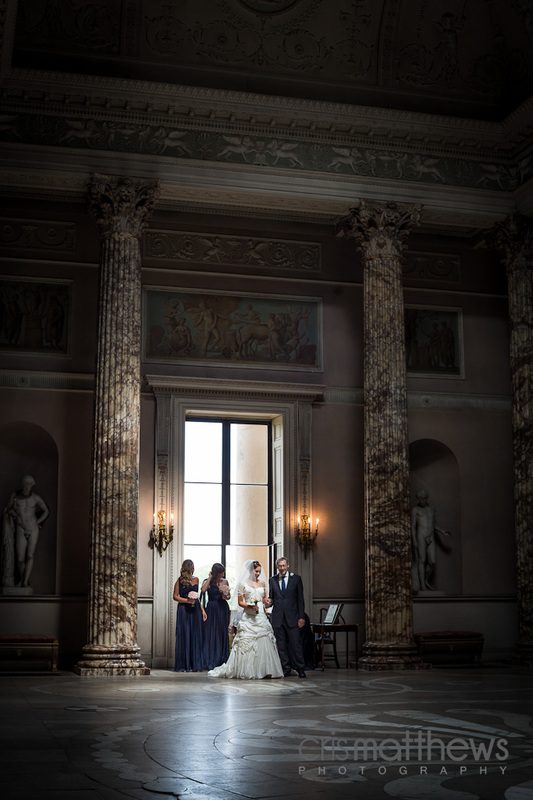 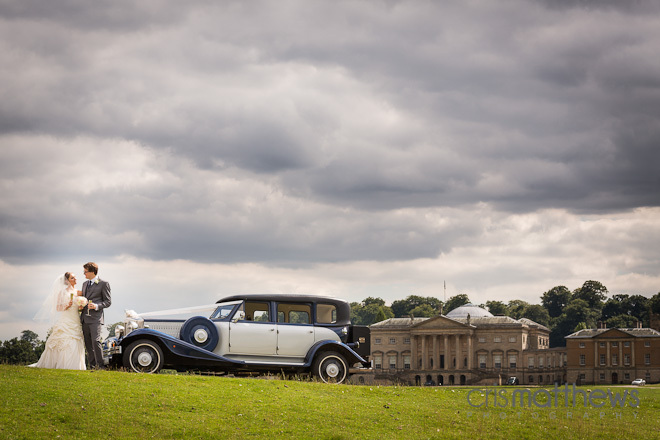 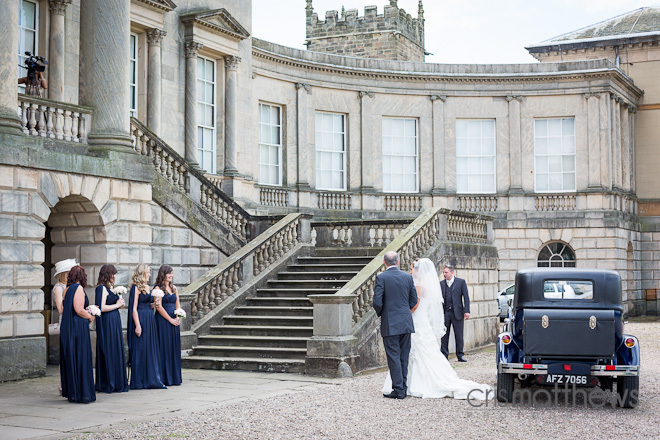 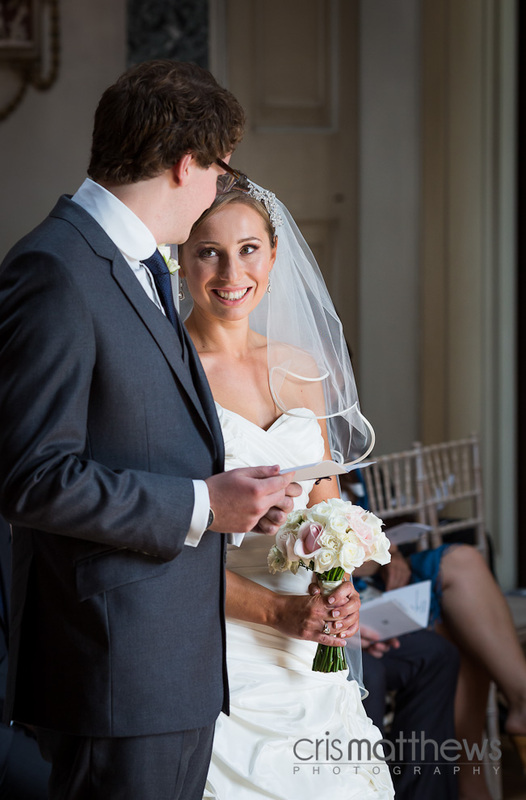 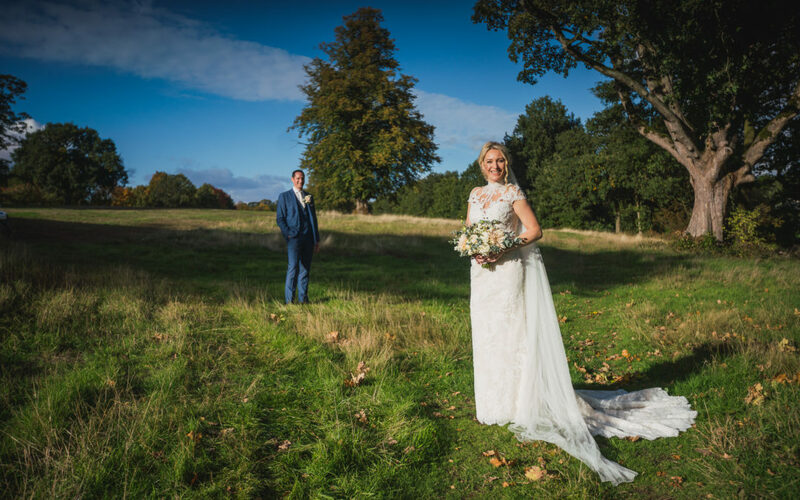 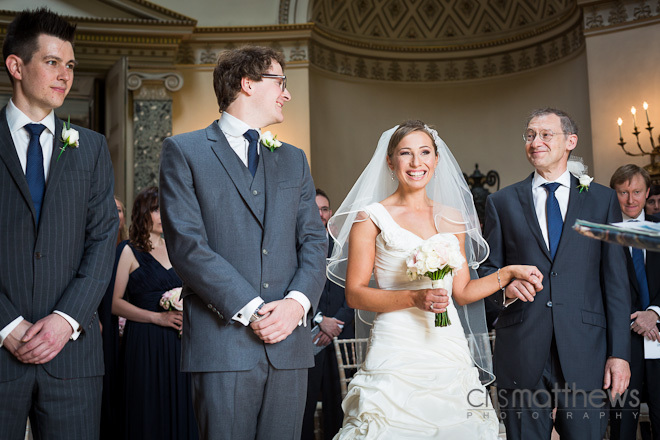 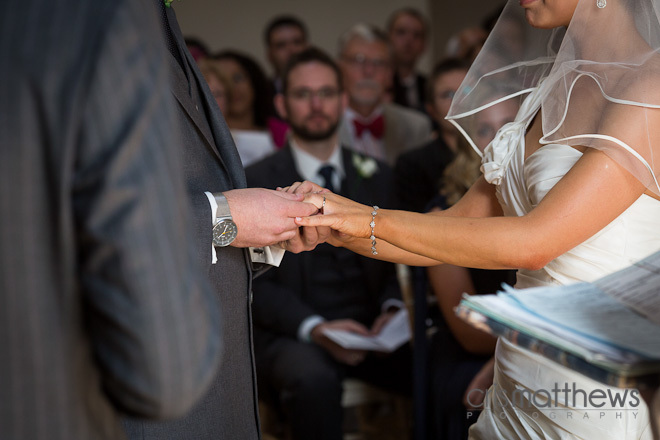 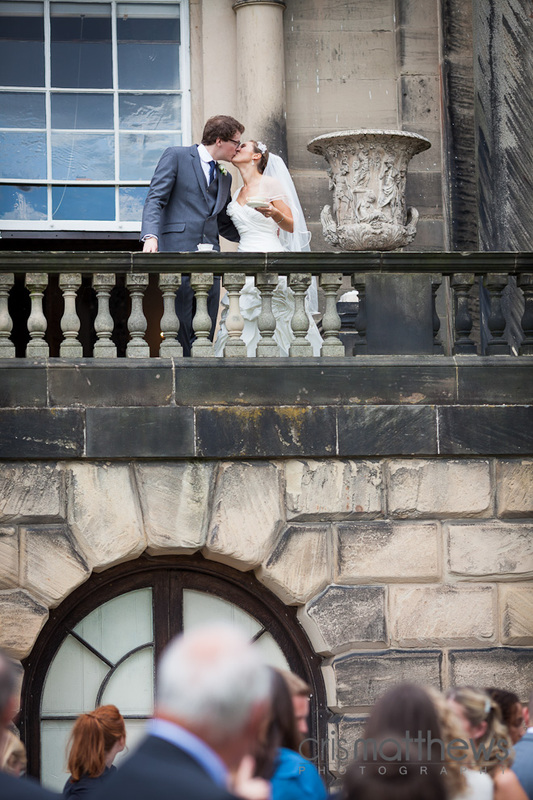 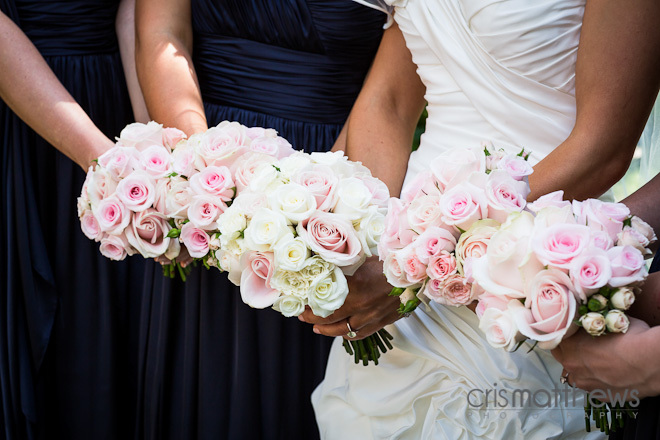 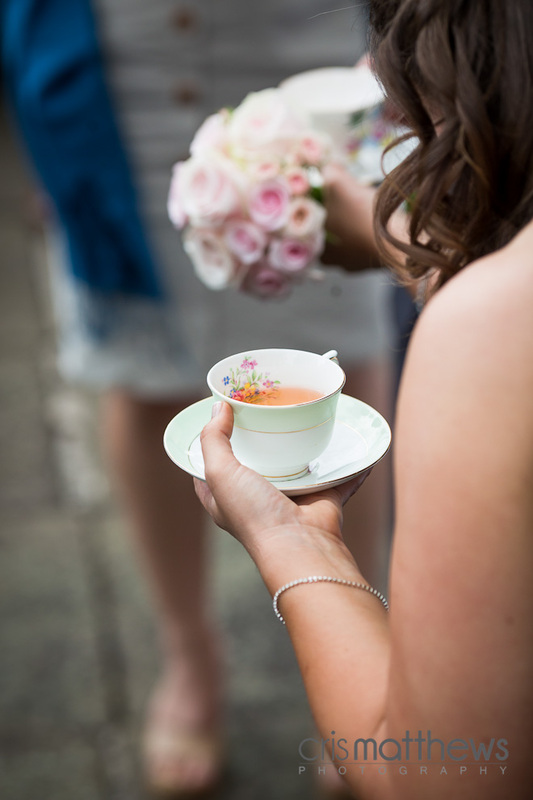 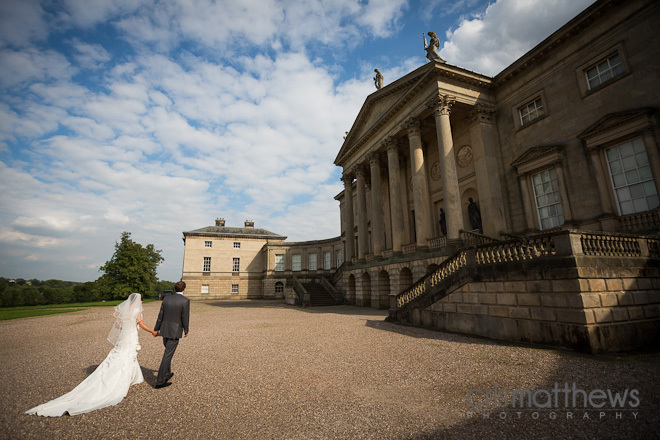 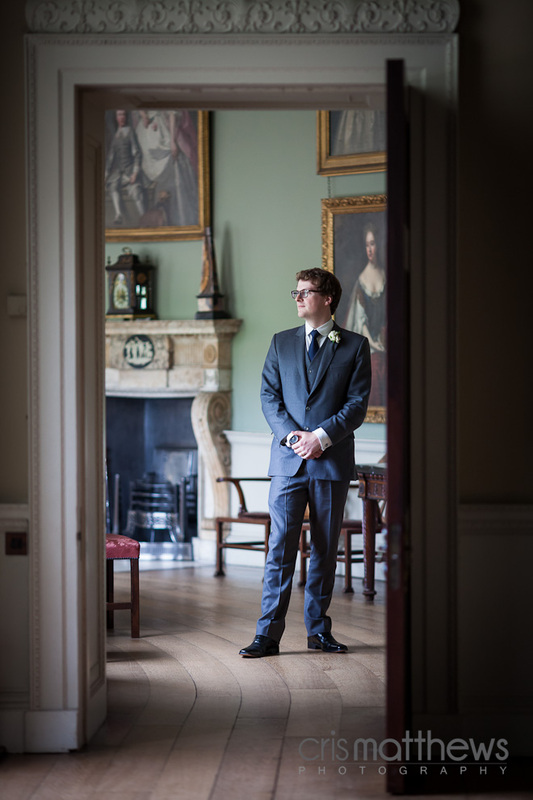 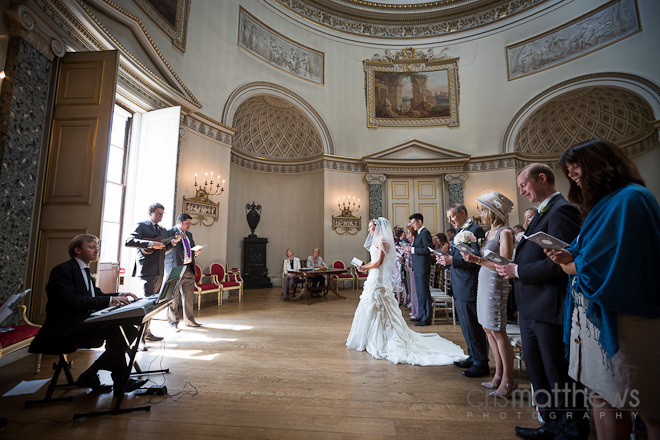 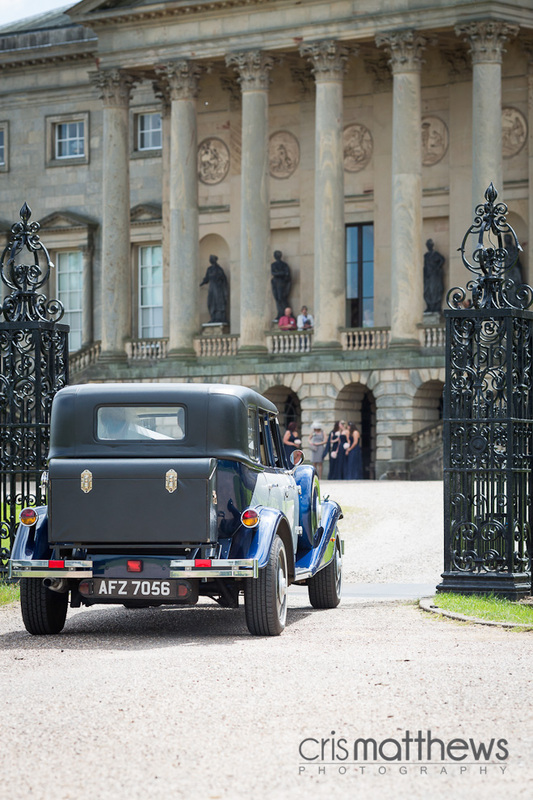 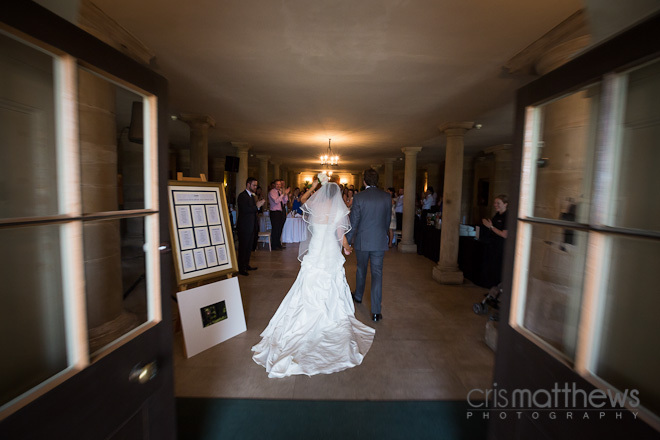 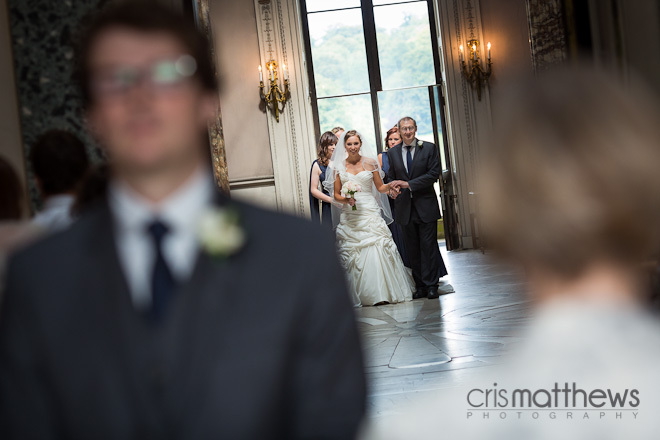 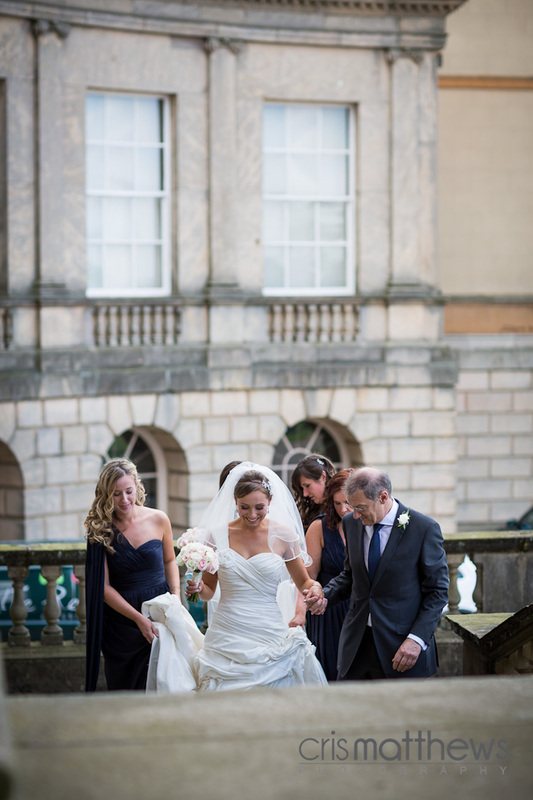 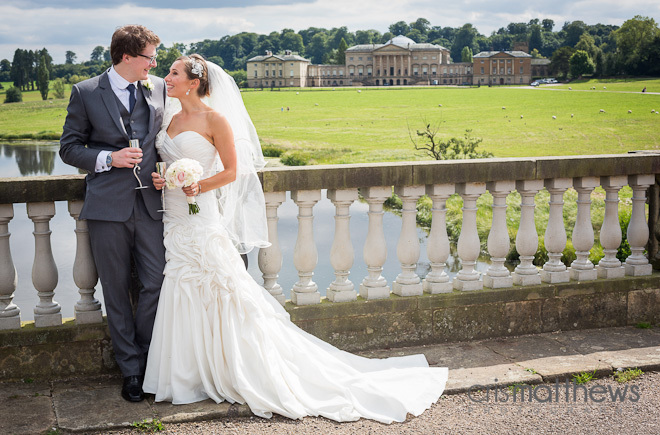 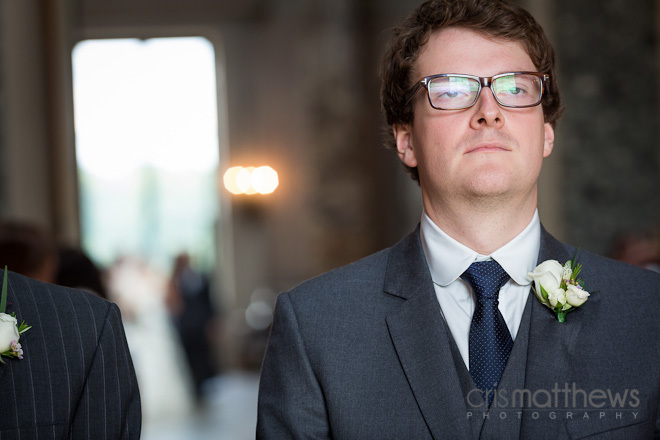 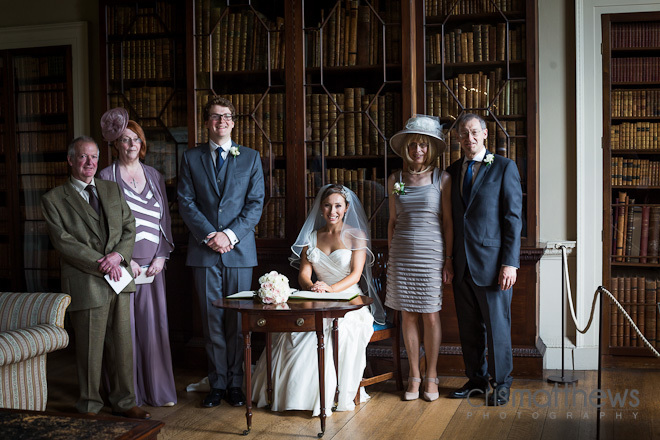 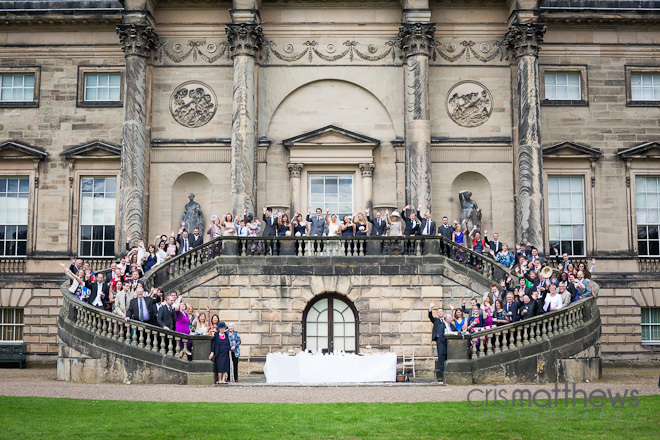 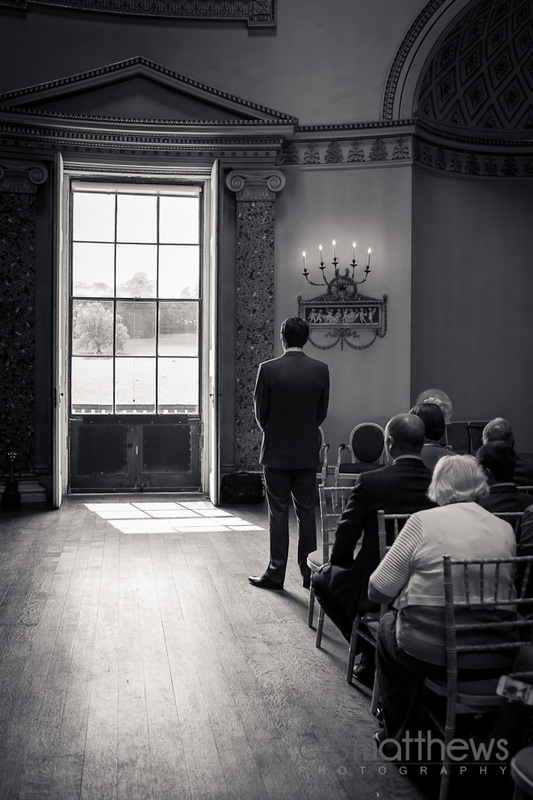 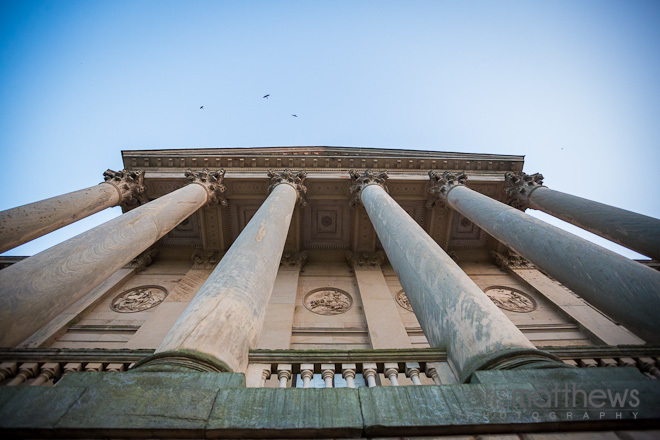 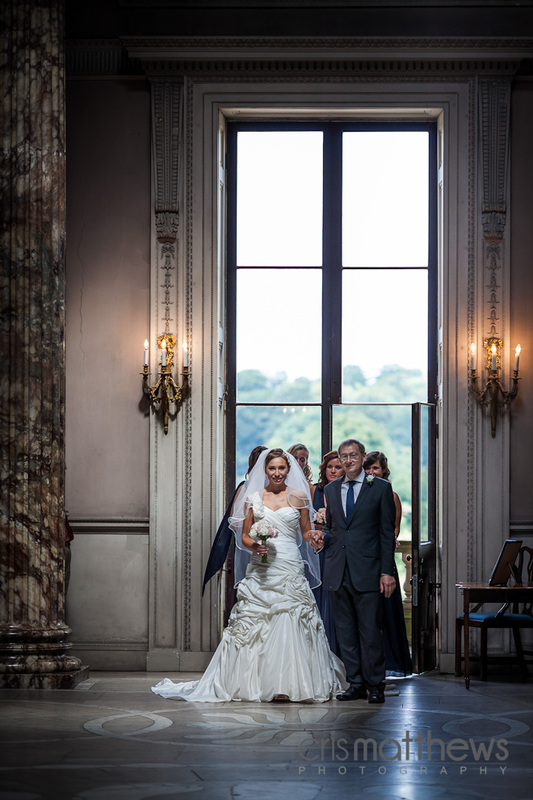 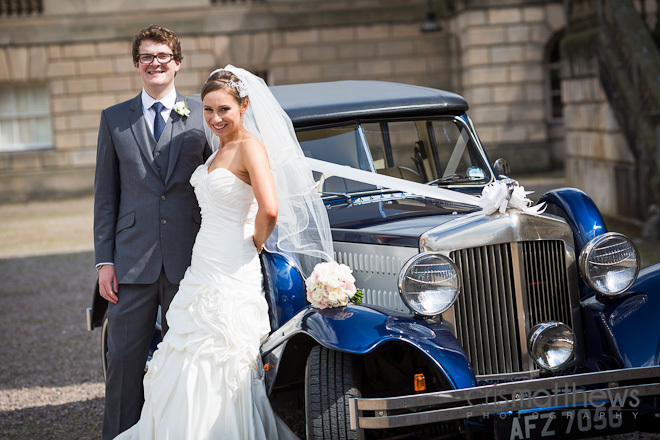 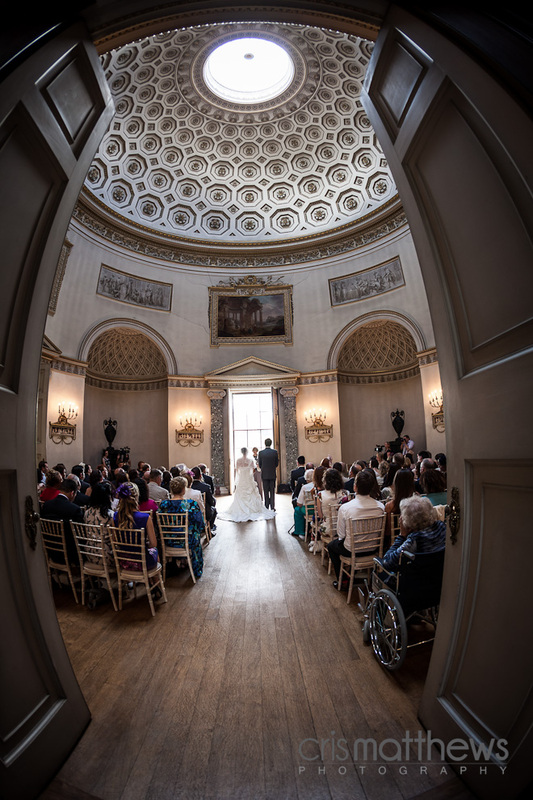 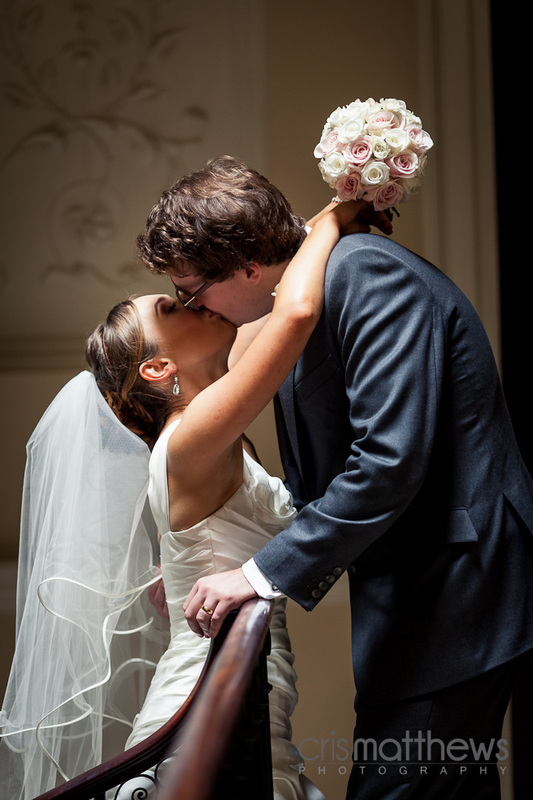 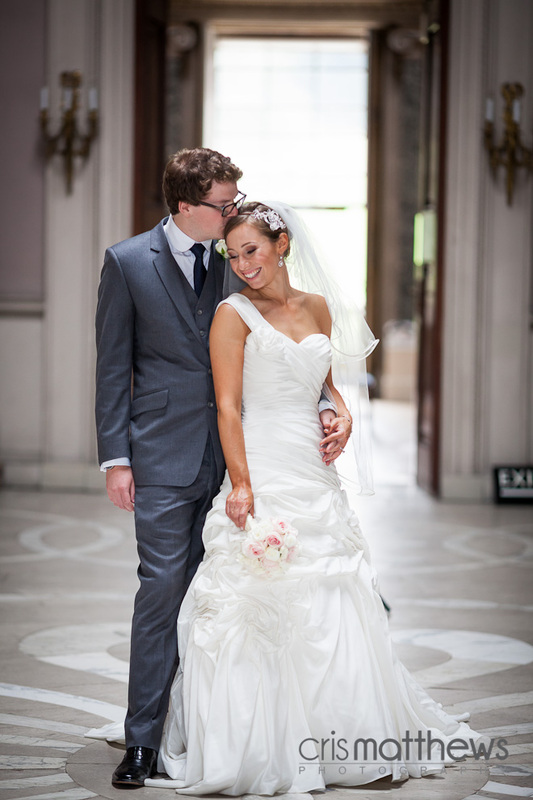 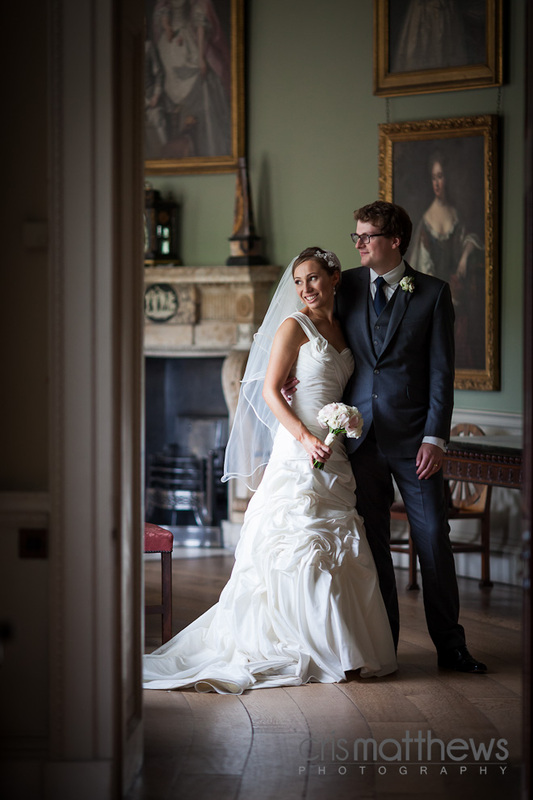 They had chose the quite frankly stunning Kedleston Hall as their venue. 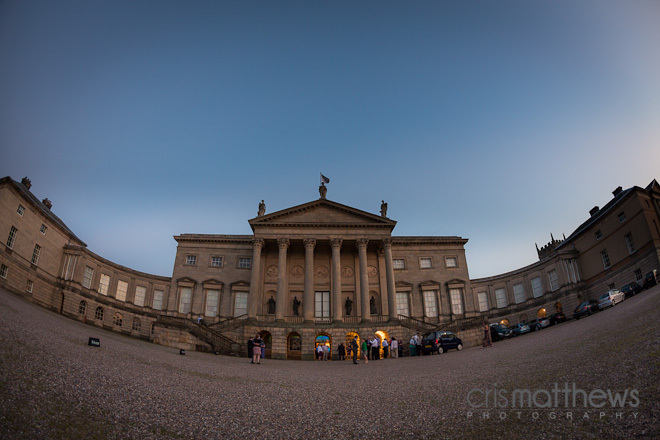 It’s owned by the National Trust, and is the most amazing place. 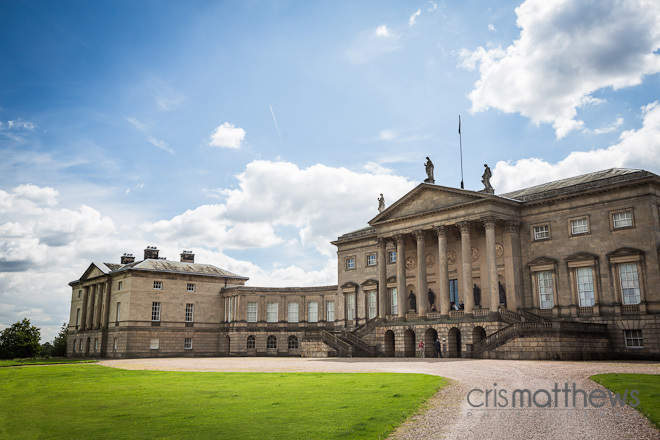 I can highly recommend you go and have a look around if you are in the area. 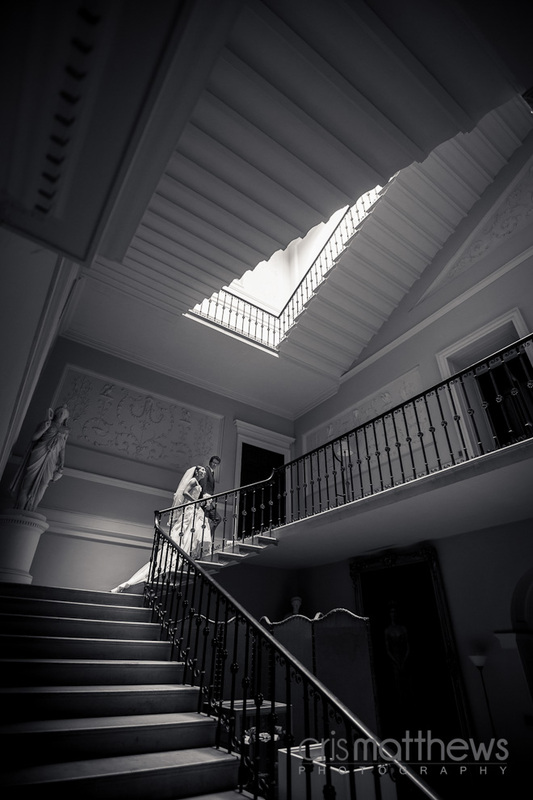 Jennifer really caught the mood here! 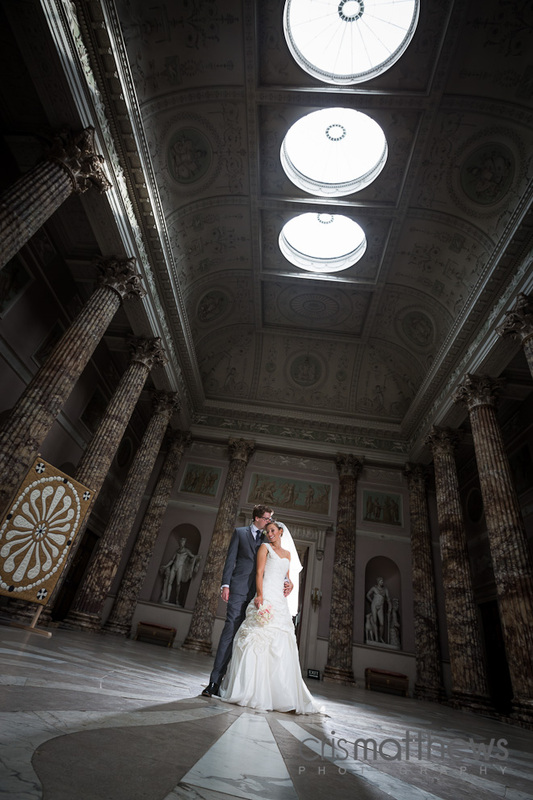 The Marble Hall is just something else. 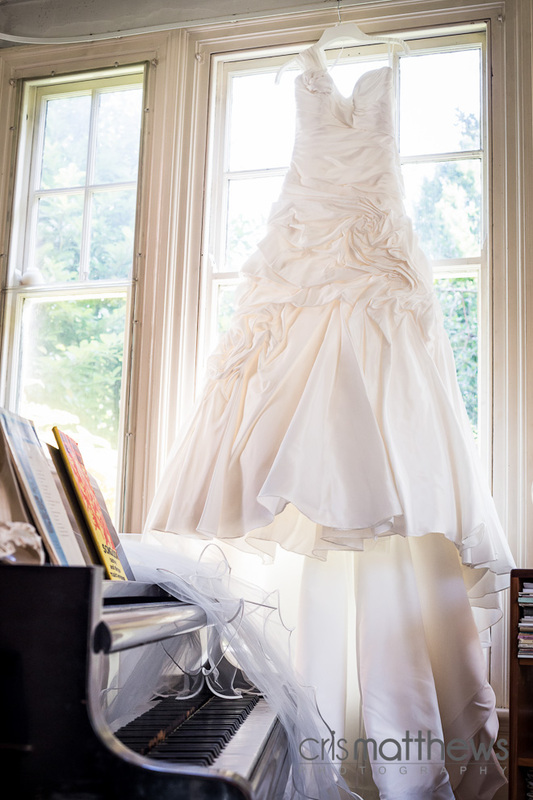 No tricks going on here, it really does look that good !!! 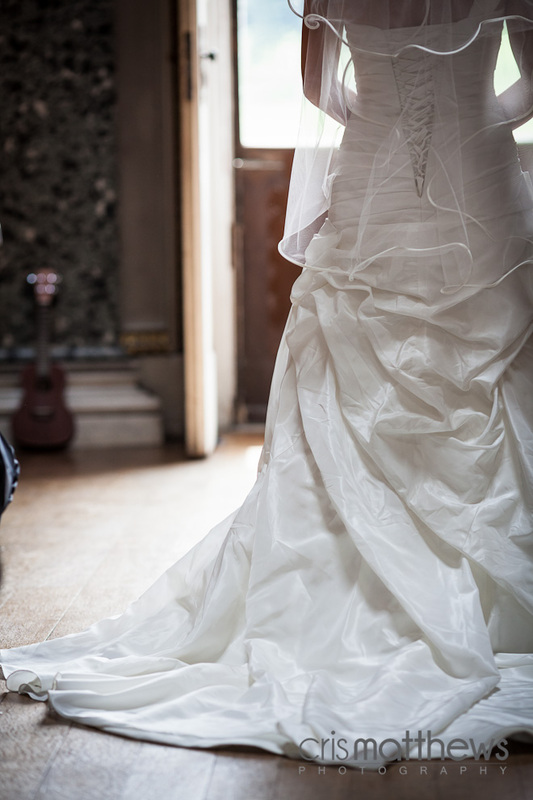 Jen’s alternate angle, can’t decide which I like better. 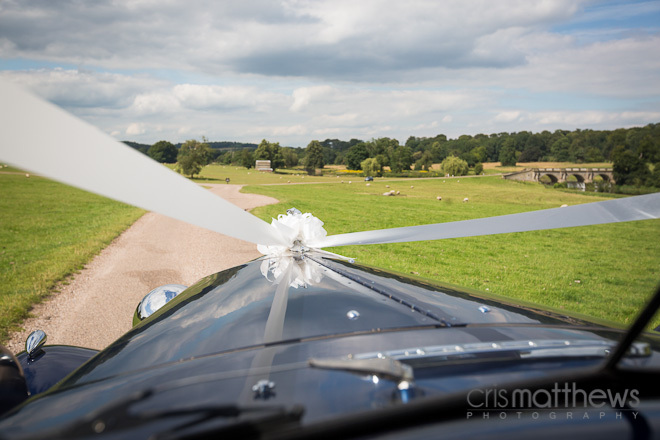 Not often that I get a ride in the car. 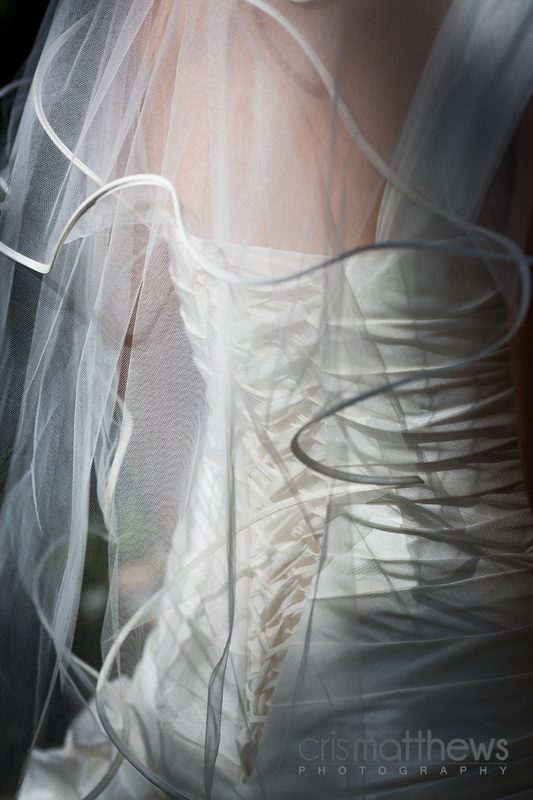 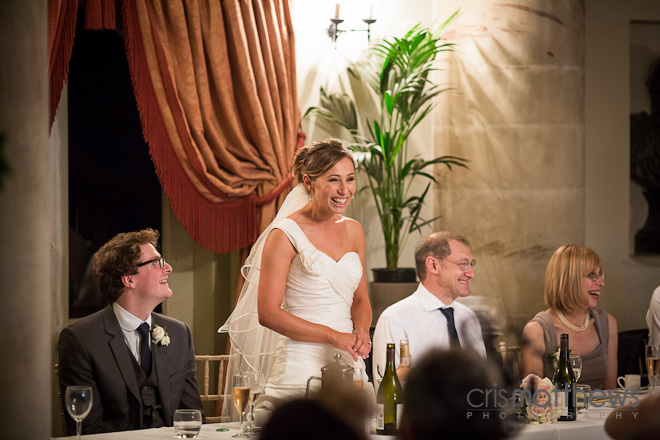 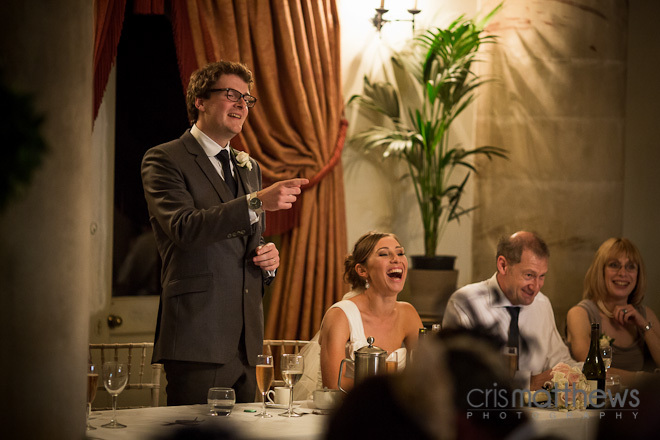 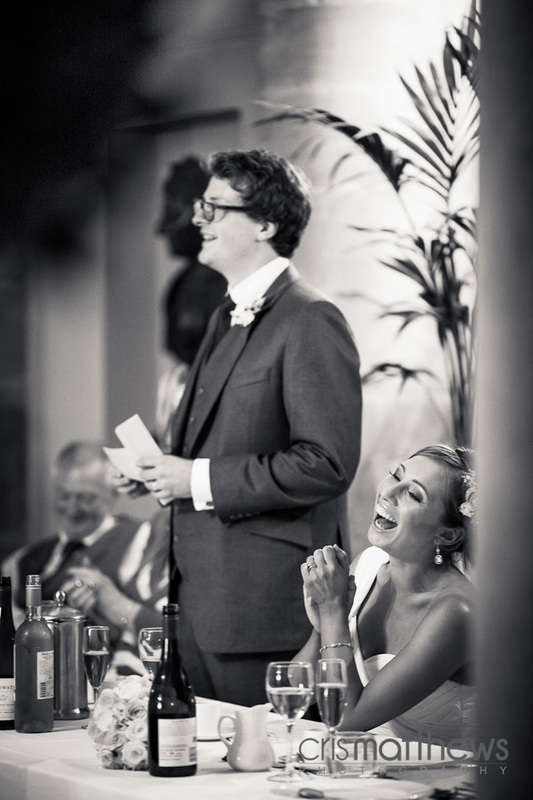 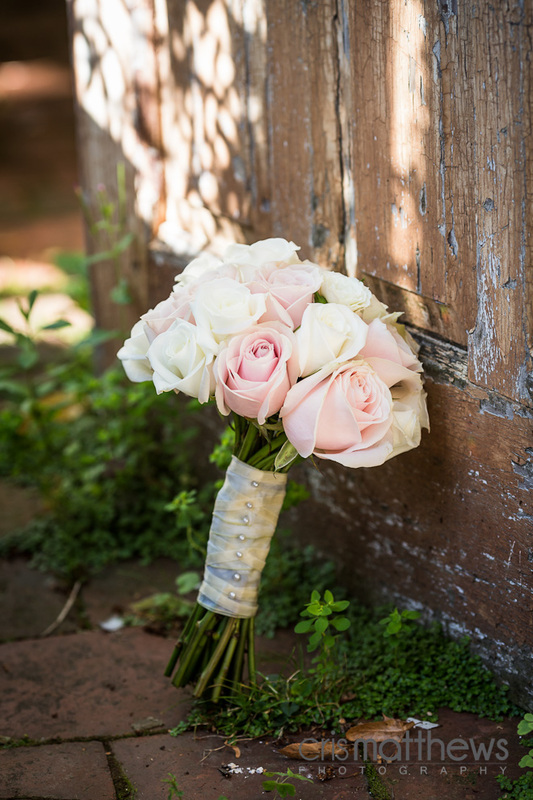 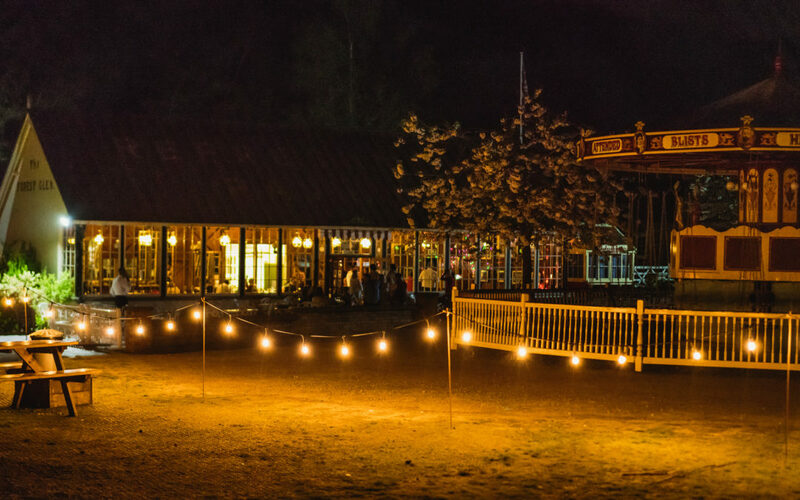 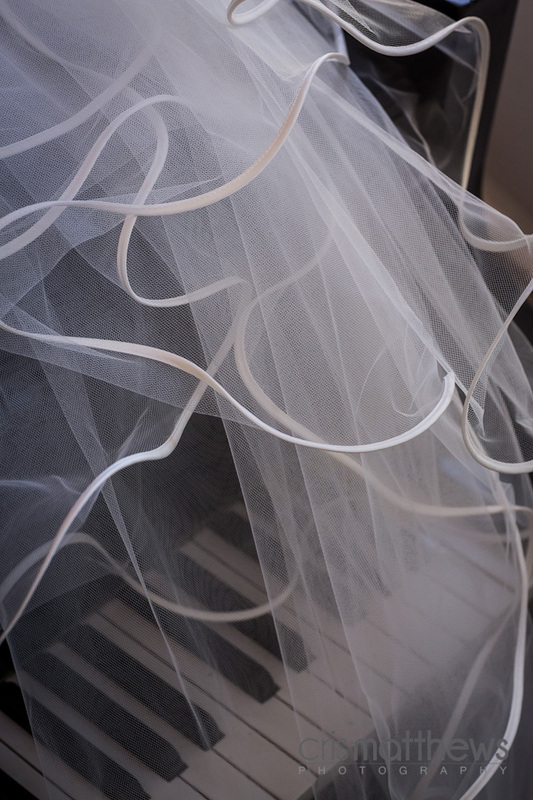 More brides should do speeches! 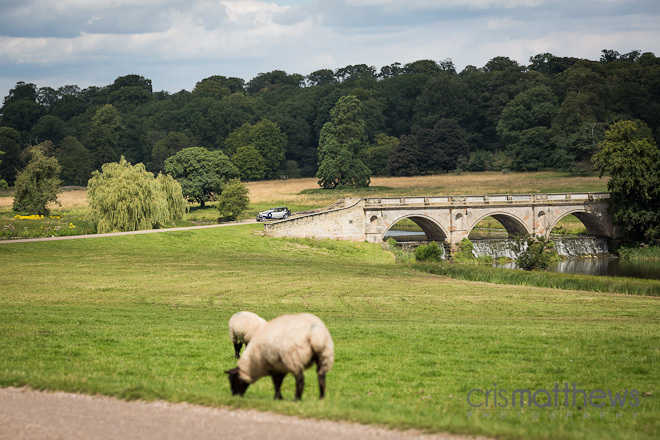 Fact! 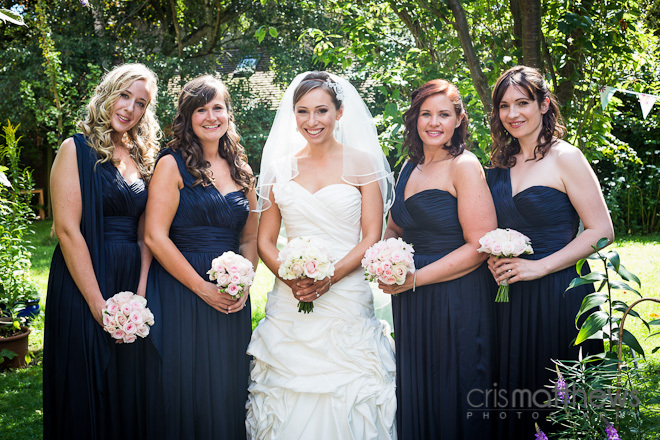 No photoshopping birds into skies here at Cris Matthews Photography, they were really there !!! 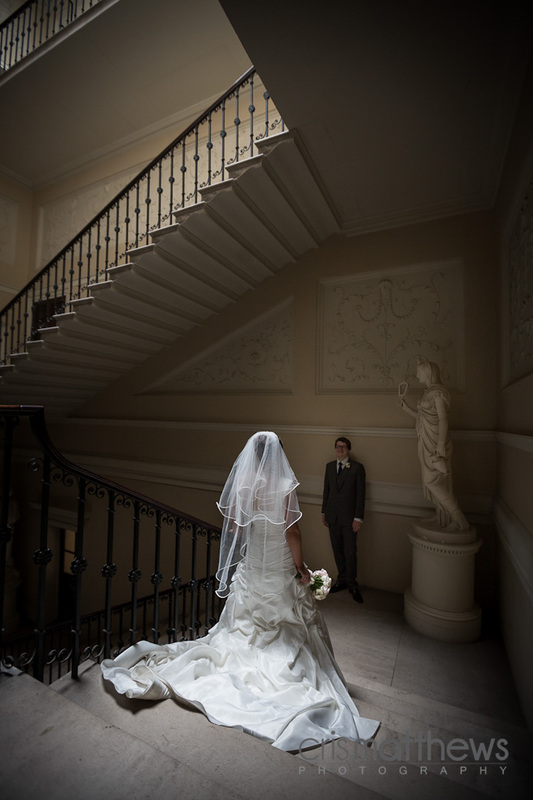 I don’t know what I can say really, apart from WOW !!! 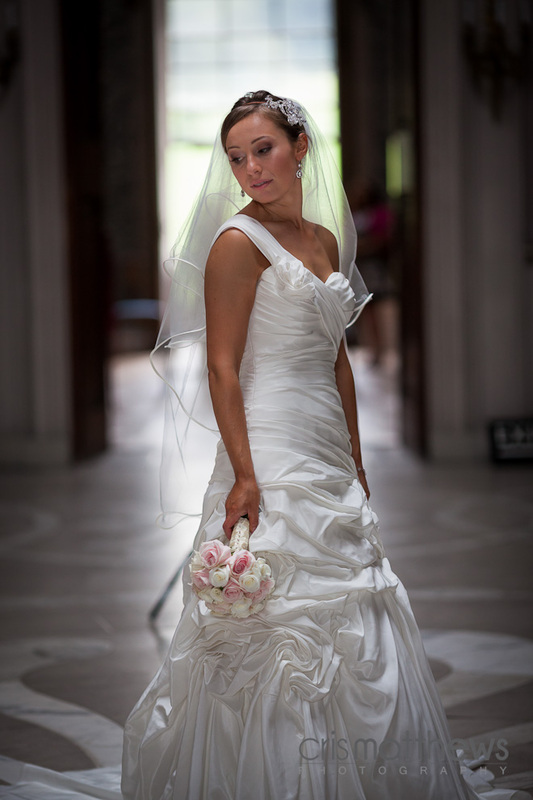 Jen was the perfect second shooter, and worked like a trooper all day. 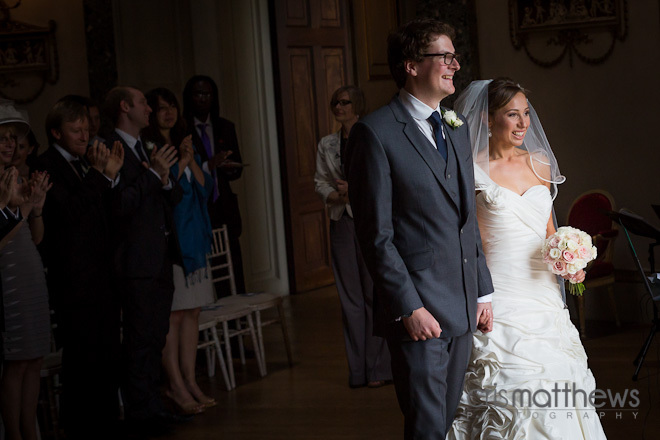 Rachael & Dan really are the perfect couple and I wish them both all the happiness for the future.